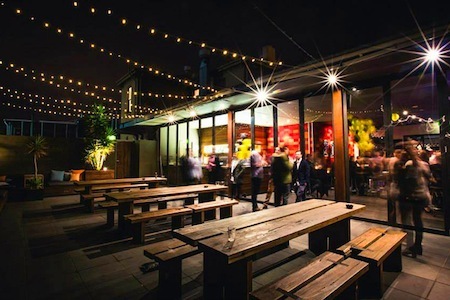 Jasper Hotel, the city's most vibrant boutique hotel located in the CBD within metres of the iconic Queen Victoria Markets. We offer contemporary 4 star accommodation, dining, extensive conference and meeting facilities, all complimented by a strikingly high level of service. 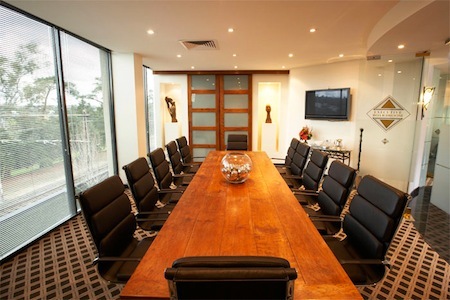 Jasper Hotel offers 10 versatile spaces accommodating anywhere from 10 delegates in our purpose built executive boardroom to up to 640 delegates utilising our entire conference centre. 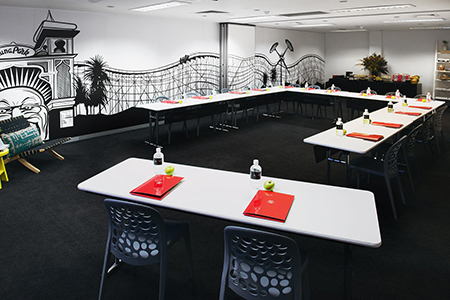 The Centre offers a flexible approach to your conferencing needs and our experienced staff will ensure that your event is tailored to your requirements. Exclusive use option with a plenary hall for 350 people plus 9 other rooms and pre-function areas for breakout workshops, exhibitions, trade displays and other uses. 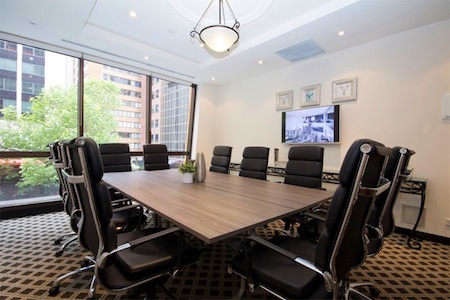 There is a complete range of state-of-the-art audio visual equipment available and high speed wireless internet is accessible in all conference rooms. Ceiling mounted data projectors with built-in PA system in all conference spaces. Complimentary Wi-Fi in all conference and public areas of the hotel and accommodation rooms.